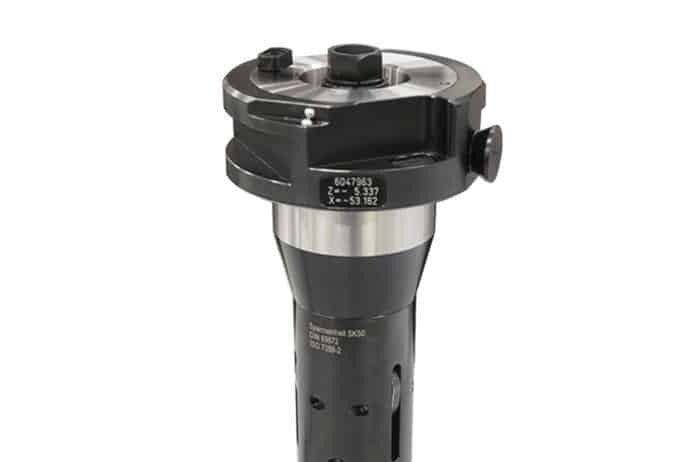 The modular setting and measuring device for tools of all kinds. 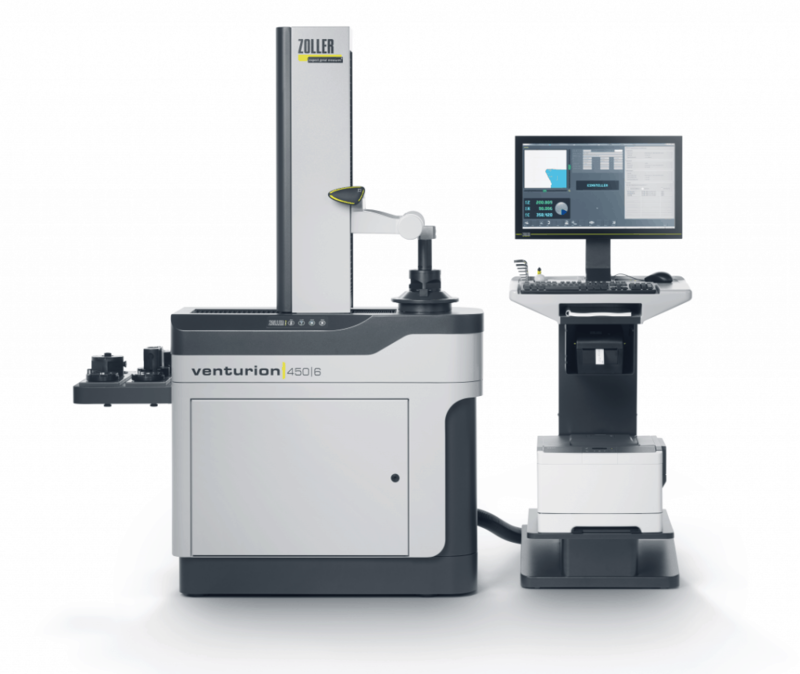 A modular but robust design makes the Venturion ideal for every CNC production environment, its enhanced structural integrity complemented by maximum flexibility and precision. 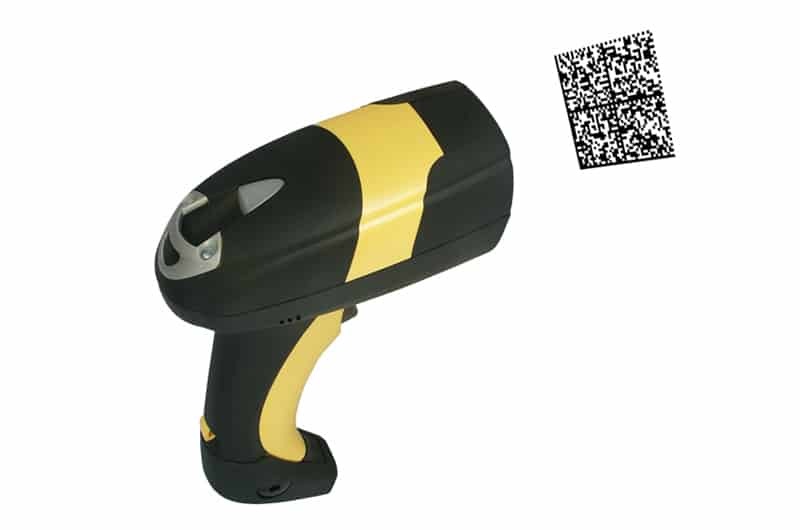 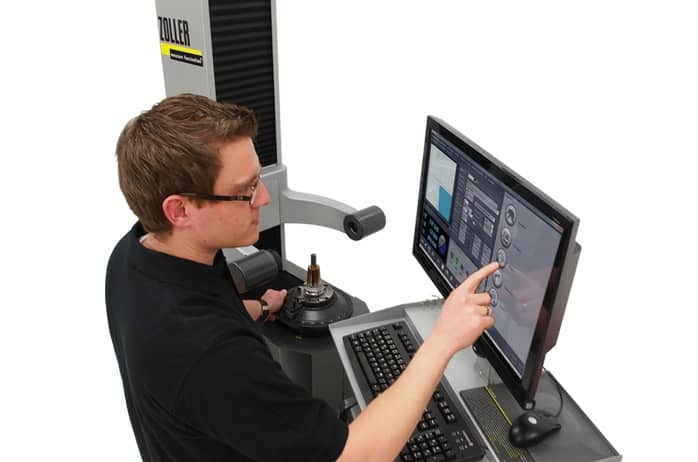 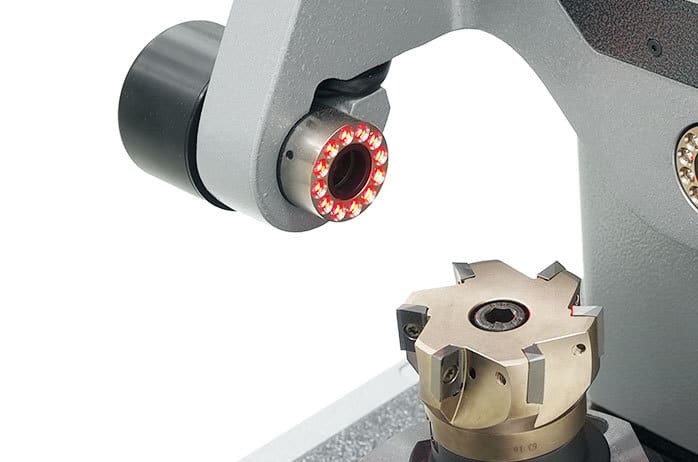 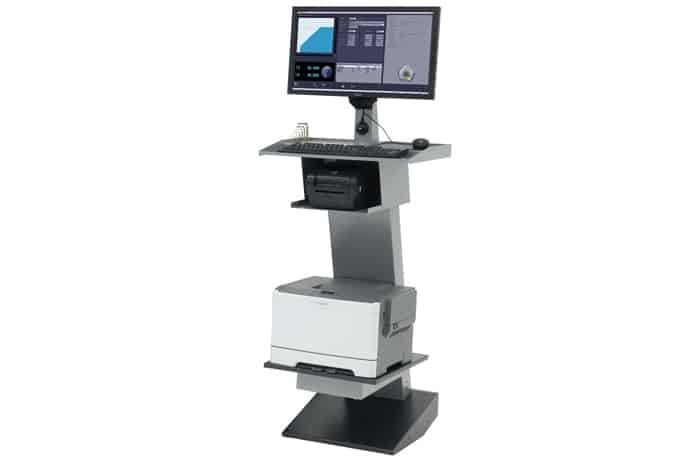 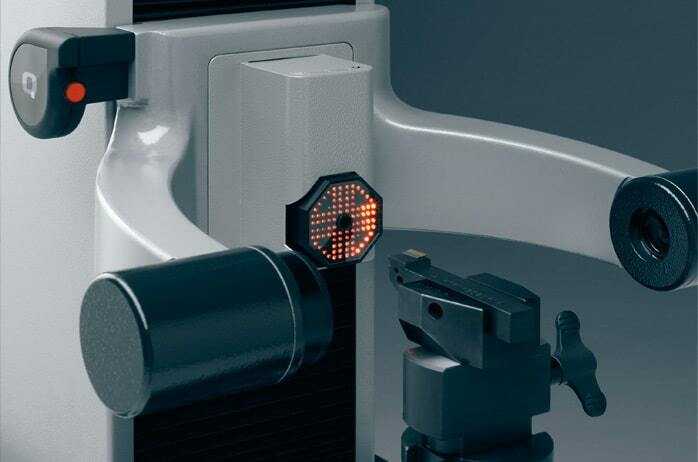 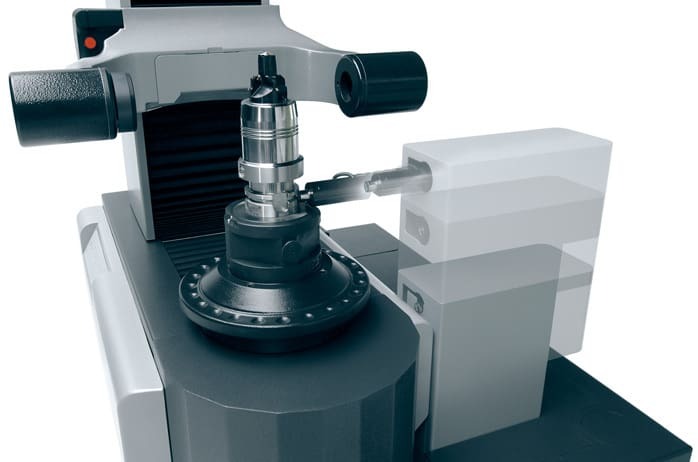 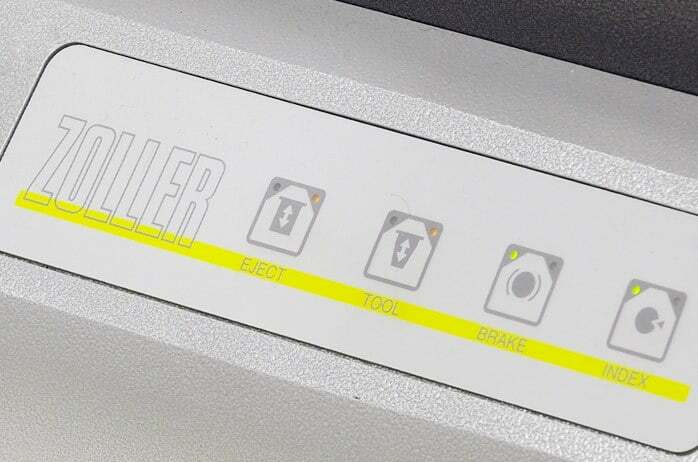 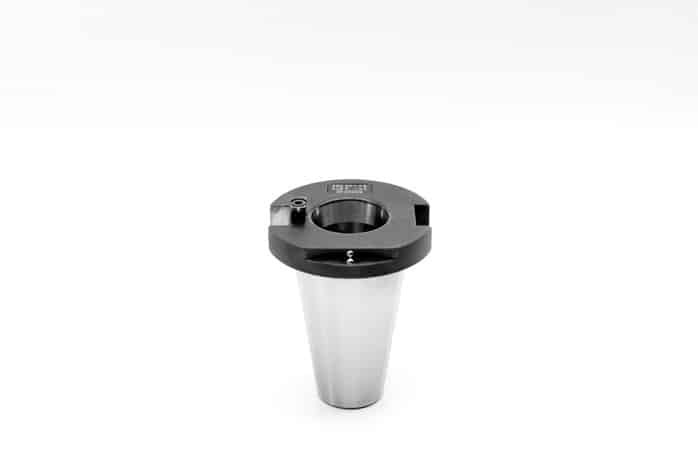 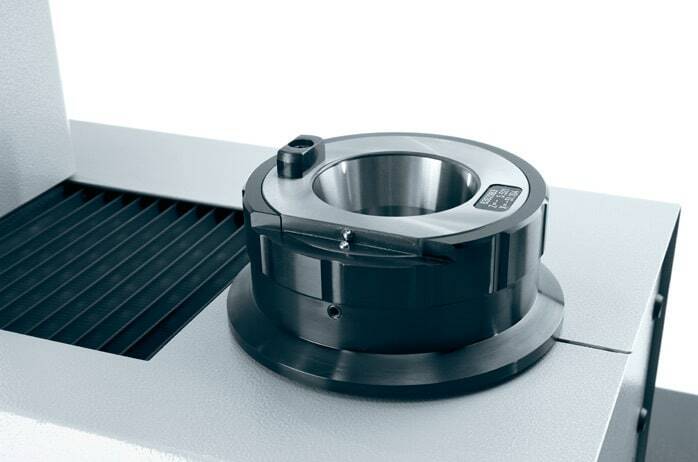 The unique functionality of this high-end offline tool presetter offers enhanced performance, leading to both increased productivity and significant time and cost savings. 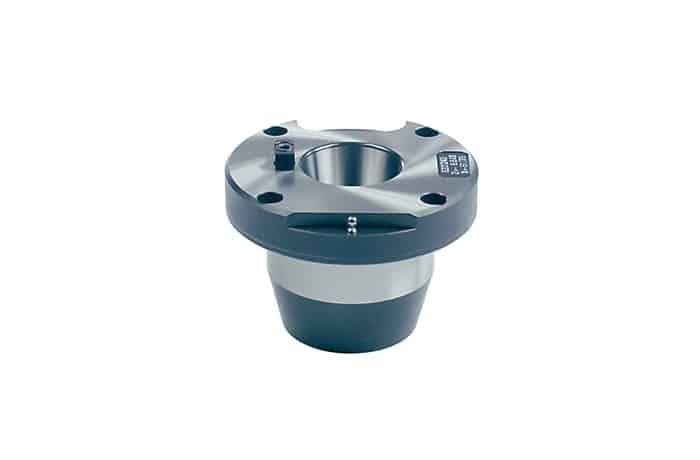 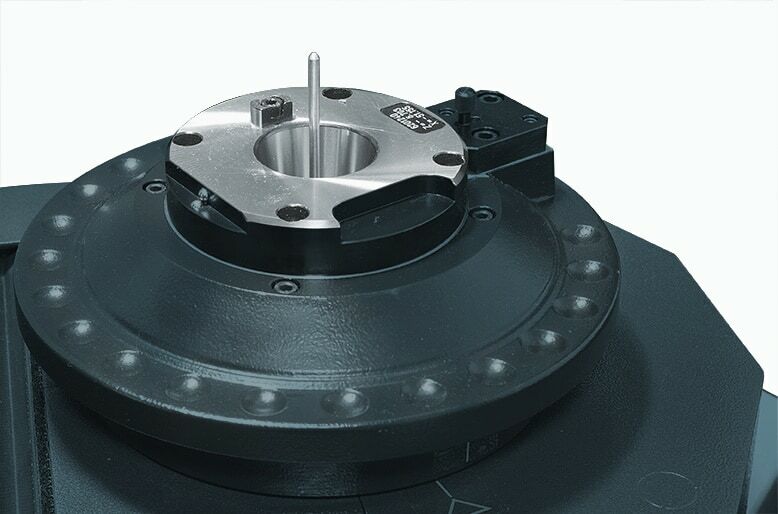 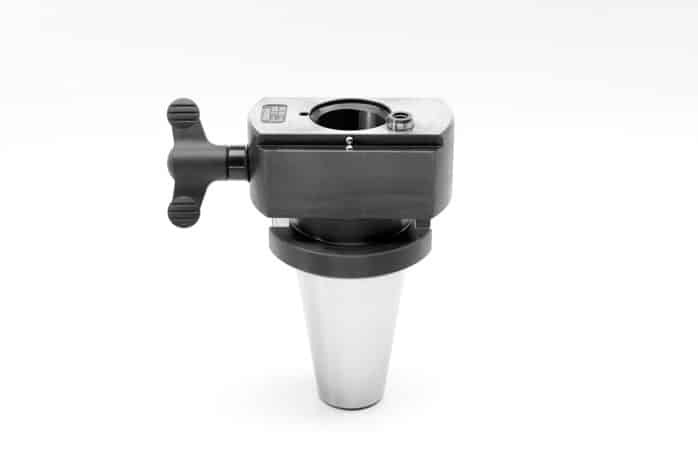 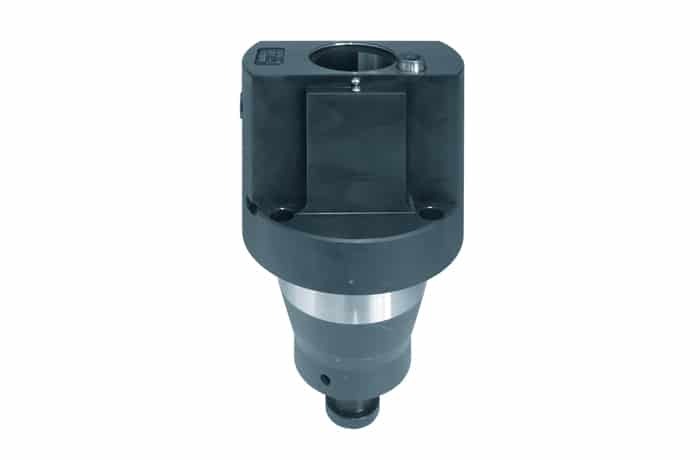 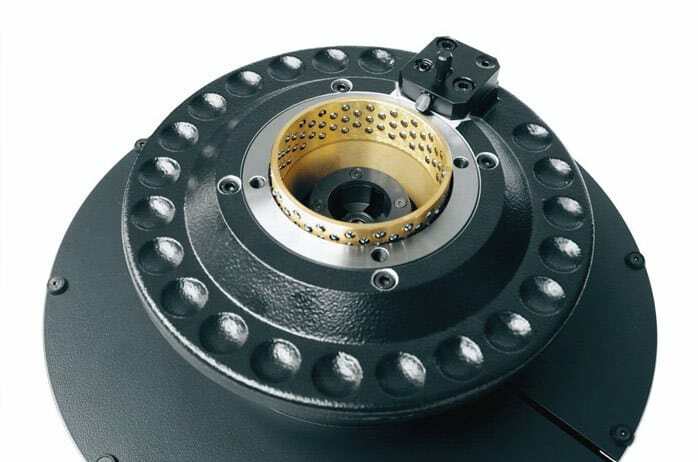 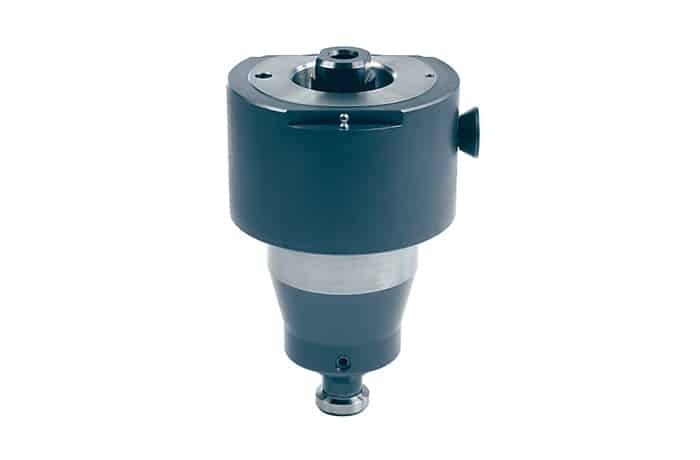 Integral to the machine is the ACE (Auto Clamping Element) spindle, which receives all tool workholding systems and provides accuracy of up to 2 microns. 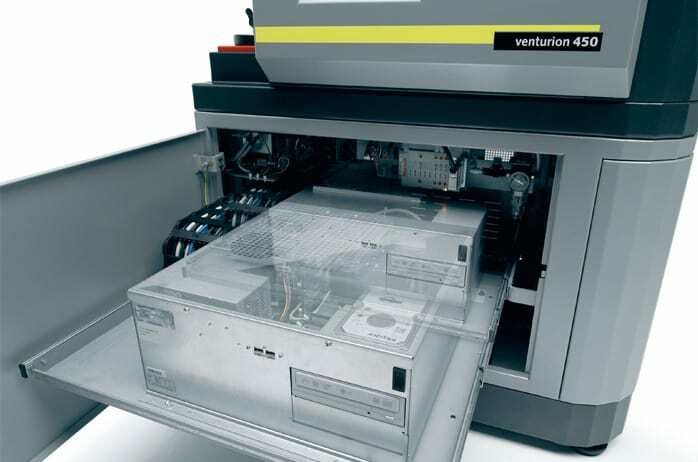 Whatever your requirements, the Venturion can be configured to meet the needs of specific production processes.